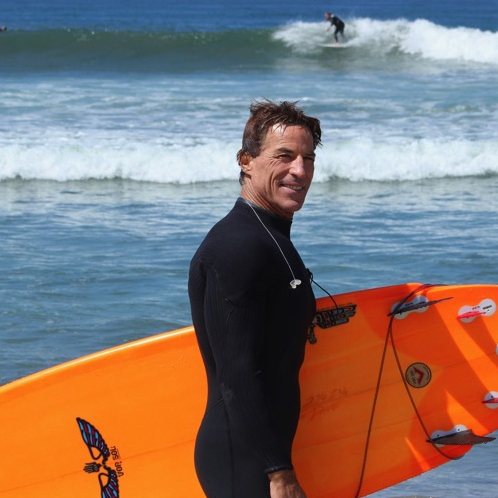 These days, it’s cool to be in Carlsbad. 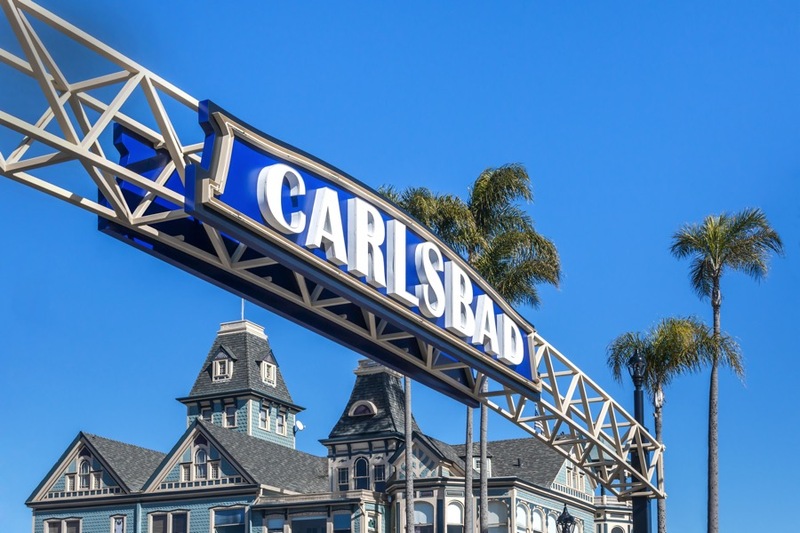 As one of Coastal North County’s quintessential beach towns—drawing tourists and locals alike for vacations, staycations and attraction-oriented day trips—Carlsbad has something for everyone. Here’s how you can fill a morning, a full day or even an entire weekend enjoying all the village and its various environs have to offer. With its abundant shops, restaurants, bars and the beachfront walk, Carlsbad Village is a destination in itself—the perfect place for a girls’ day out, a Sunday Fun Day or a family day at the beach. Flanked by Carlsbad Village Drive and Grand Ave-nue, the village’s most bustling blocks include State Street and the coastal Carlsbad Boulevard. The best part: You don’t even need to drive. Step off the Coaster and you’re in the heart of the village. A few steps in one direction takes you to the Carlsbad Village Art and Antique Mall, while a few steps in another puts you smack dab in between fresh artisan donuts at The Goods and 52 self-service craft beer taps at Barrel Republic. 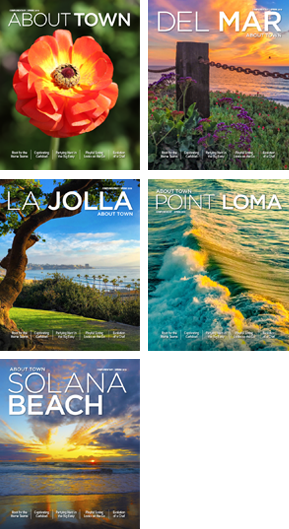 Along Carlsbad Boulevard, you’ll find pop-up art shows, ubiquitous dog walkers, a paved pedestrian walk and picturesque sunsets that garner cheers from crowds gathered along the sea wall. Walk up and down Carlsbad Village Drive and Grand Avenue and you’ll find shops and stops to suit all interests—from surf shacks and thrift stores to jewelry shops and trendy boutiques. 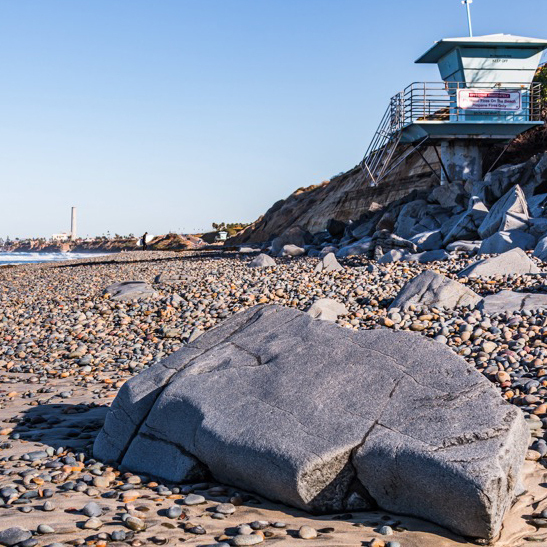 With miles of beachfront and a handful of popular surf and family spots, Carlsbad offers some of San Diego County’s best beach access. From South Ponto Beach to the idyllic family- and watersport-friendly Carlsbad State Beach (aka Tamarack Beach) and the less-populated northern beaches between Carlsbad Village and the Oceanside border, there is a piece of sand and sea for surfers, shell hunters, solitude seekers and sun worshippers alike. While Anaheim may hold court as theme-park central in Southern California, Carlsbad holds its own. For families the world over, Carlsbad is famous as the home of LEGOLAND California Resort, its accompanying water park and SEA LIFE Aquarium, as well as the LEGOLAND Castle and Resort hotels. Not into life-size Abraham Lincoln heads constructed of LEGO bricks? Not to worry. There are still plenty of attractions to suit your fancy. Green thumbs flock to the Flower Fields at Carlsbad Ranch every spring for 50 colorful acres of Tecolote Giant Ranunculus in full bloom. 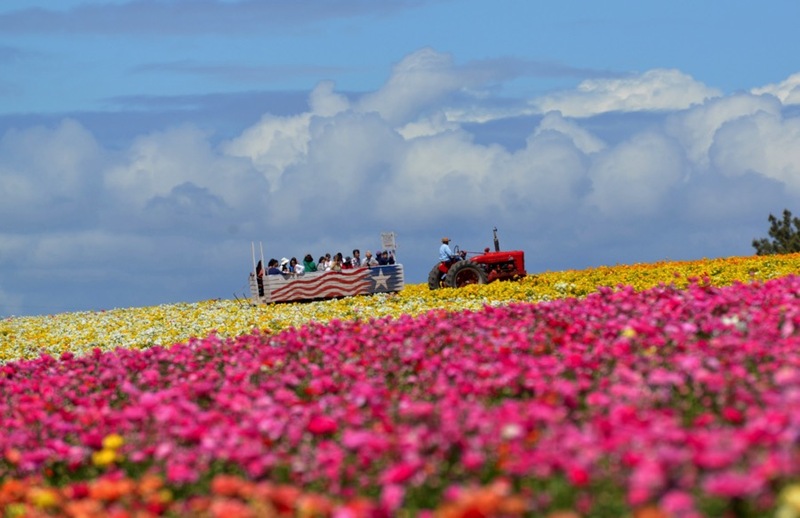 Open through May 10, the Flower Fields draw more than 100,000 visitors each year to stroll the grounds and enjoy special events like live music, food trucks and family-friendly festivals. 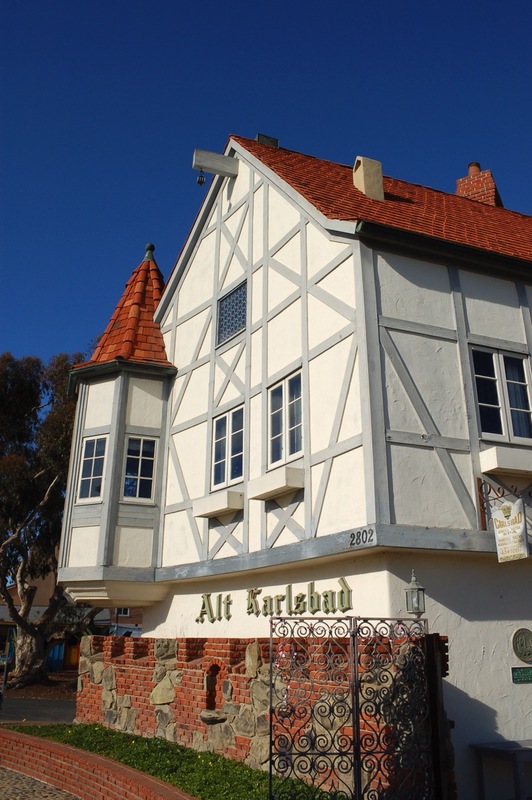 Other themed attractions in Carlsbad include the Museum of Making Music, Leo Carrillo Ranch and Historic Park and the Green Dragon Tavern and Museum, which pays homage to early American History. It wouldn’t be a complete day in a Southern California city if you didn’t enjoy high-quality local cuisine. On the culinary front, Carlsbad doesn’t disappoint. 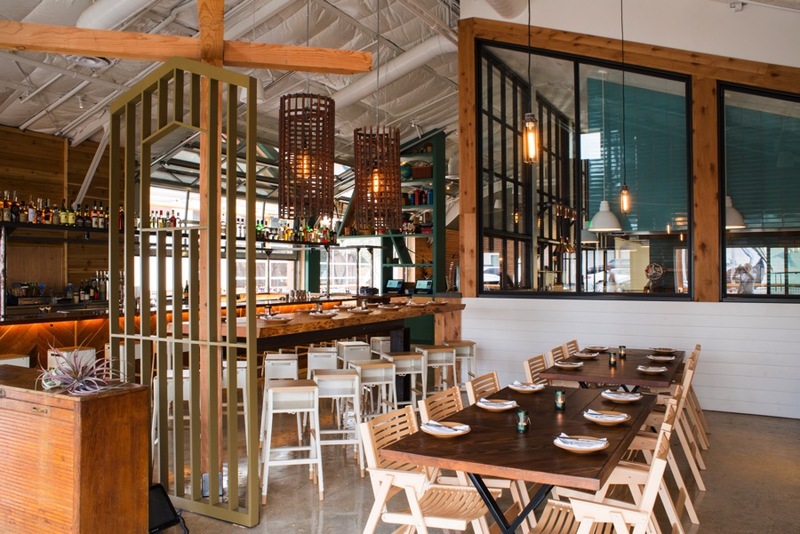 From breakfast through brunch, lunch to dinner and late-night dining and drinking, there are enough options to keep a foodie full for days. 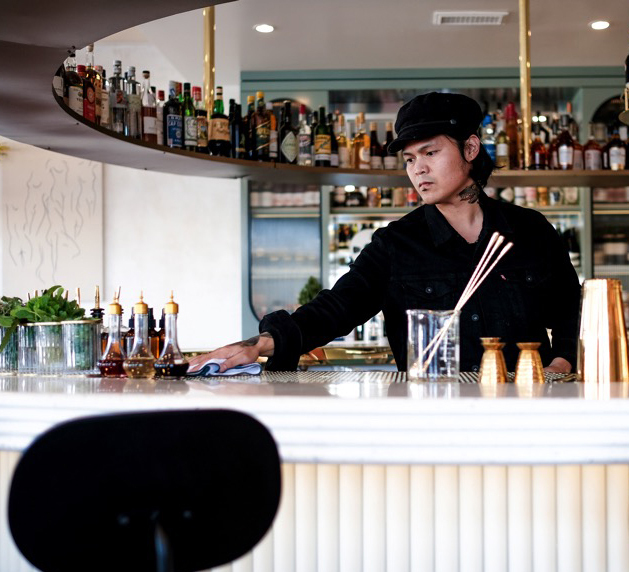 Newer highlights include Campfire, an indoor-outdoor gem focused on the celebration of market-fresh food and friendship; Jeune et Jolie, Campfire’s sister spot and a sweet French-style bistro; and the Land & Water Company, an inventive seafood, sushi and spirits spot. 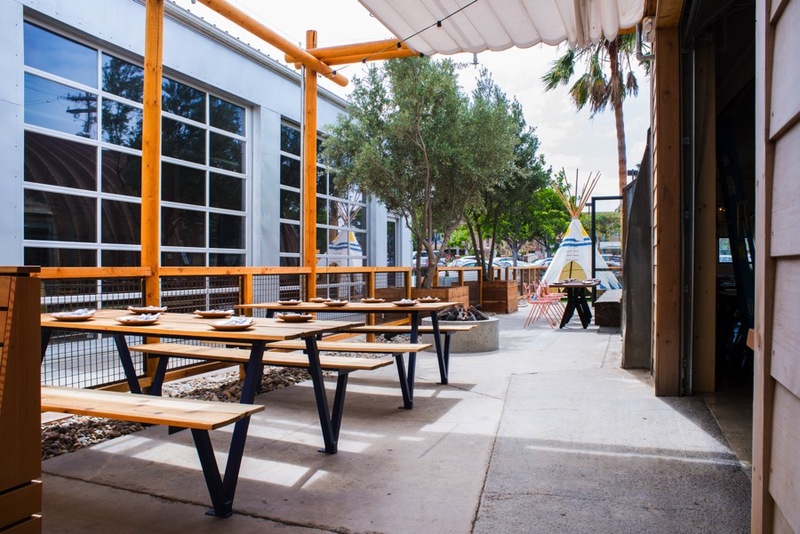 Sunday Fun Day is in full effect at Park 101, complete with BBQ, games and a rooftop ocean view; and it’s all about picnic-style breakfast and bottomless mimosas at Crackheads, on the corner of State Street and Carlsbad Village Drive. But it’s not all about the brand new. For a down-home diner and the best homemade pie this side of your grandma’s house, head to Village Kitchen & Pie Shoppe; and for some good, old-fashioned Irish pub fun, check out O’Sullivan’s Irish Pub in Carlsbad Village—where you can end your day with a pint of Guinness and a hearty Slainte to a day trip well spent. Wednesdays, 3 to 7 p.m.